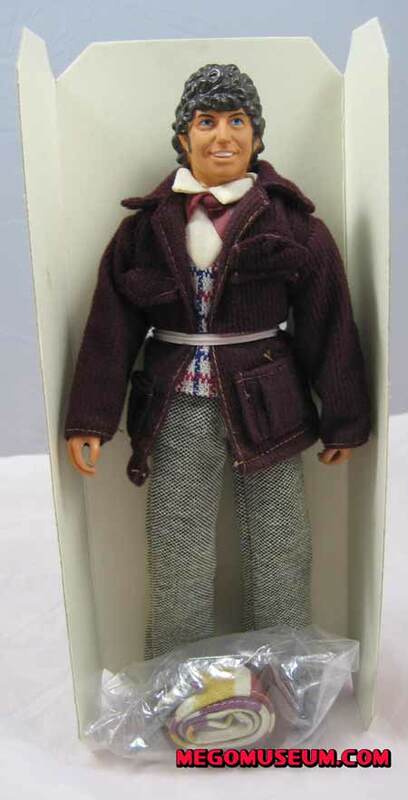 to the part has effectively made him a permanent part of pop culture. 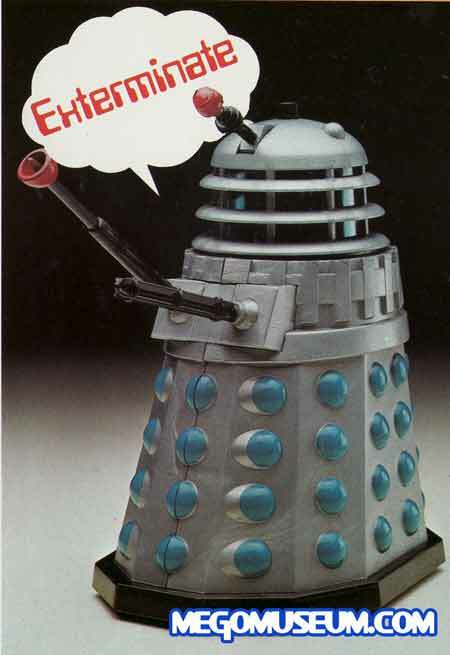 although this has never been verified. 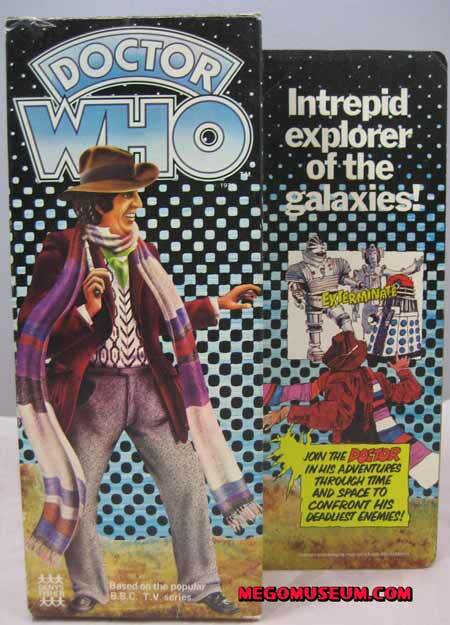 Although it is our firm belief while this is not a spot on Tom Baker sculpt it looks even less like Gareth Hunt. 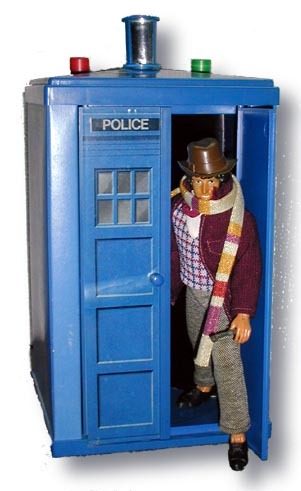 made Doctor Who viewing a father and son event and ratings soared. 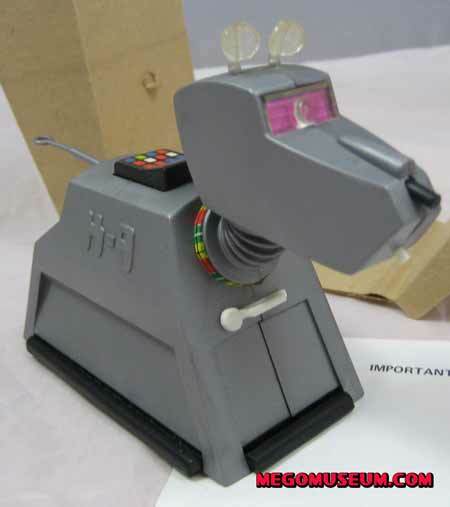 The Doctor’s robotic pet K-9 was a companion like none other, the Robot dog spawned a slew of merchandise and his own spin off during his tenure. 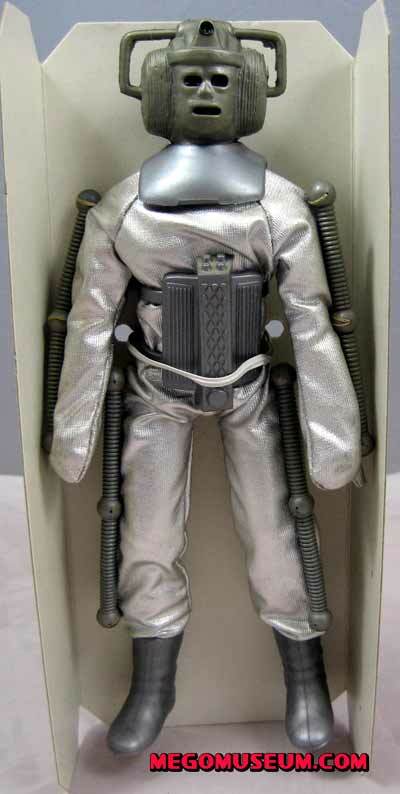 He was also the only “second wave” character to be released by Denys Fisher, who obviously realised his sales potential. 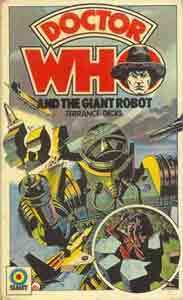 stayed with Tom Baker almost to the very end. 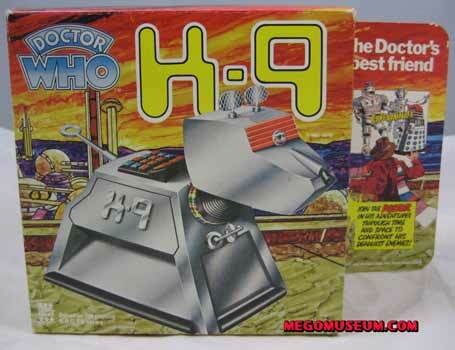 Boxed Denys Fisher K-9 courtesy of Bill Frost. 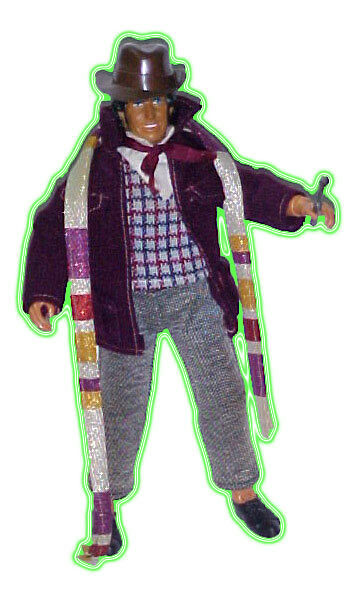 made by Tomy and has nothing to do with this line.. 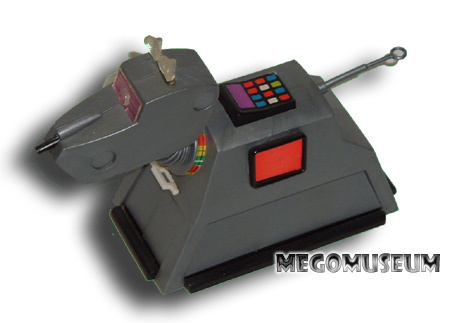 The Palitoy K-9 is much larger and easily distinguished. 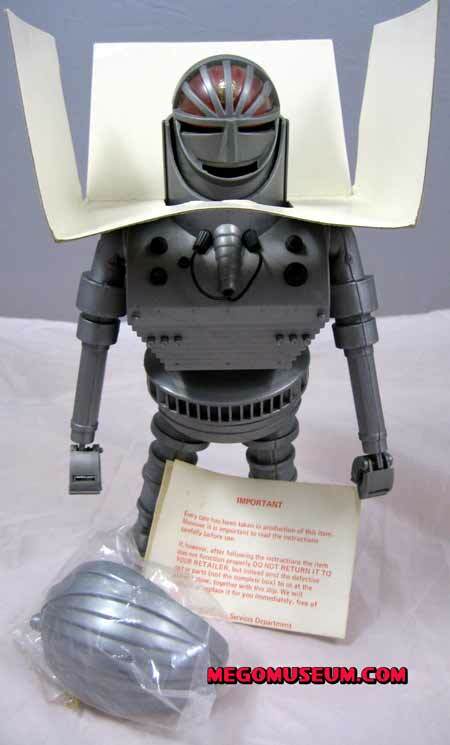 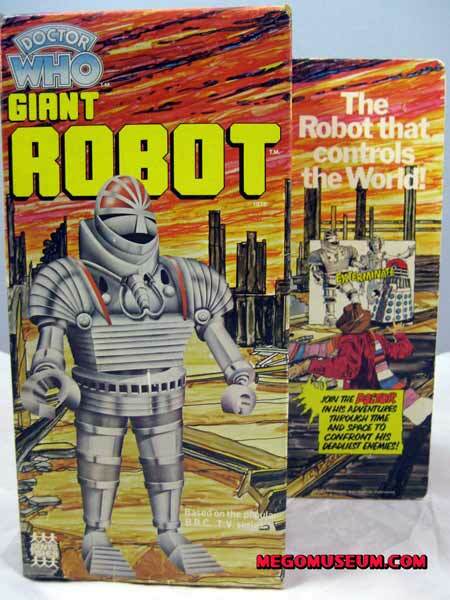 Despite the serial in which he came from being simply called “Robot” and the character only grows large in the final chapter of the story, the word’s “Giant” have followed it’s name on a good deal of merchandising including the novelisation. 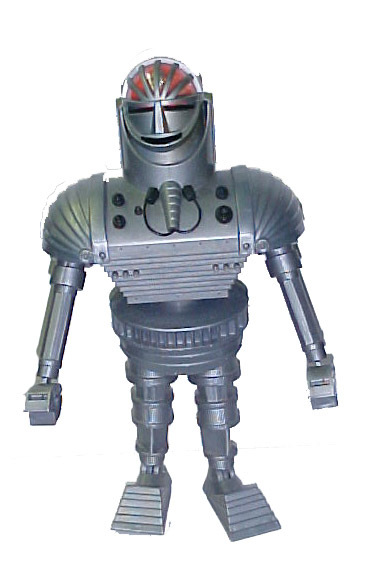 The Robot’s name is actually K1 in the serial. 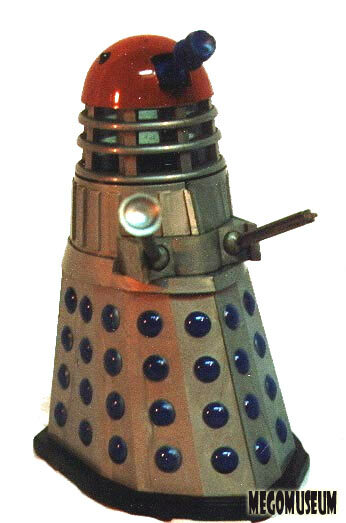 are the Daleks, his flagship villains. 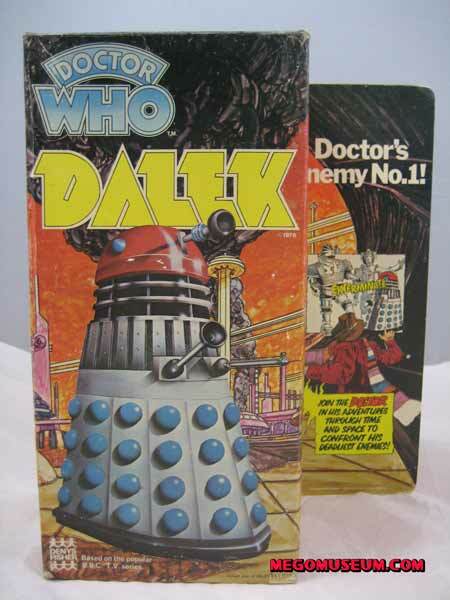 Boxed Dalek courtesy of Bill Frost. 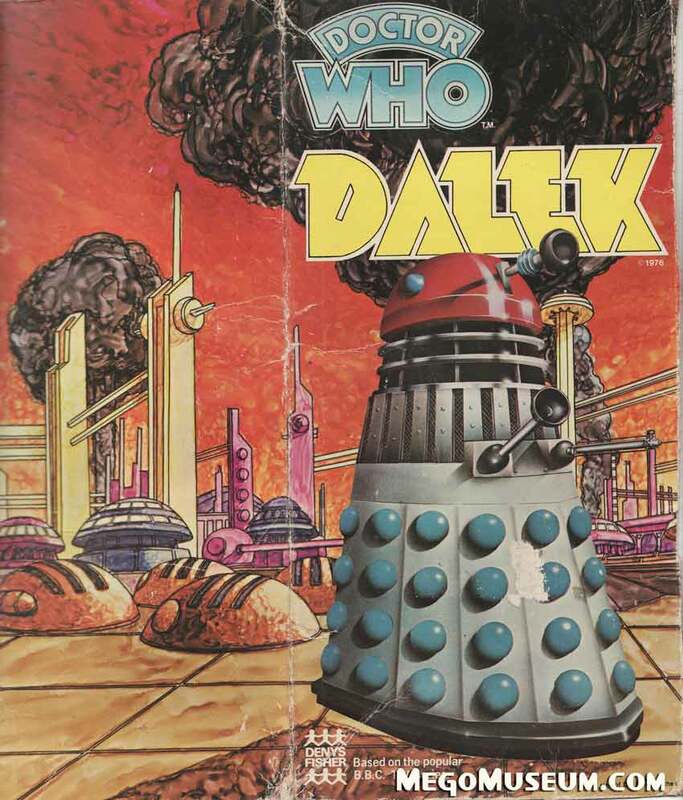 A nice view of the beautiful Denys Fisher artwork. 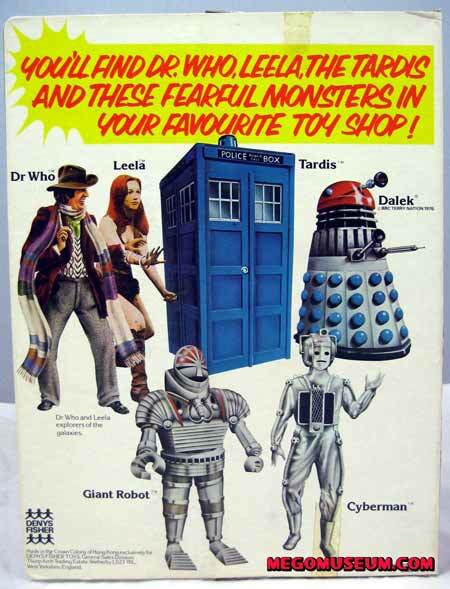 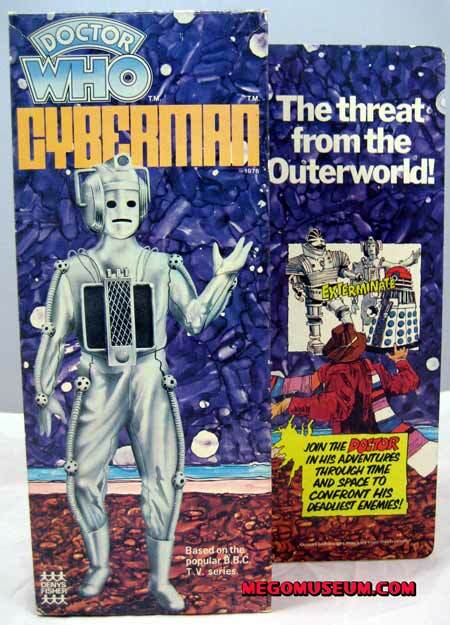 Do not be fooled by the Palitoy Talking Dalek, it was made Tomy. 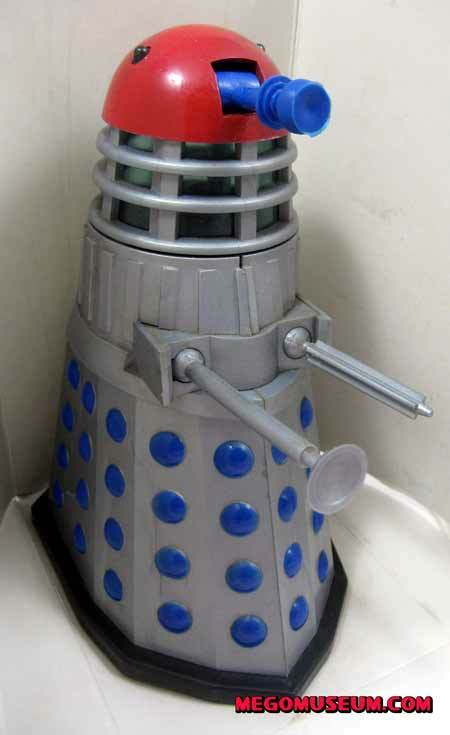 Only Denys Fisher Daleks are mego produced nut as you can see above, the two do not look much alike..
and their look has changed with almost every appearance. 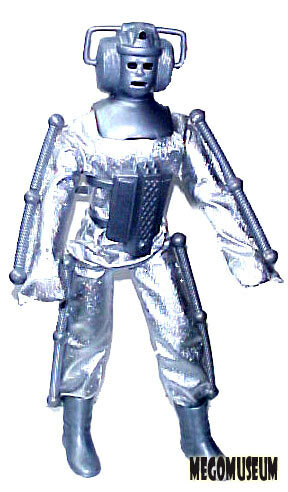 style used in episodes such as "Invasion" or "Revenge of the Cybermen"
make the doll extremely fragile. 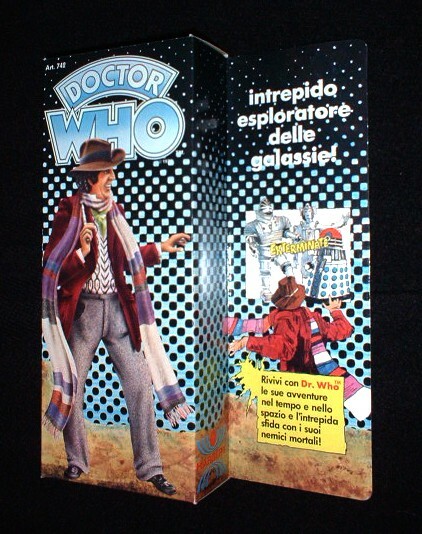 it’s a large chamber that you can make the Doctor appear and reappear. 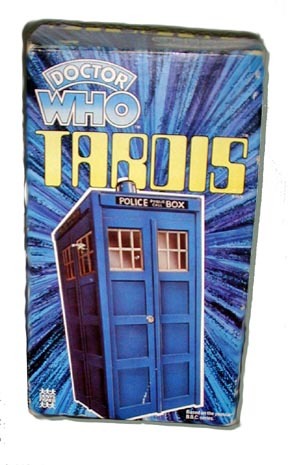 (Cardboard) makes it hard to find mint/complete.